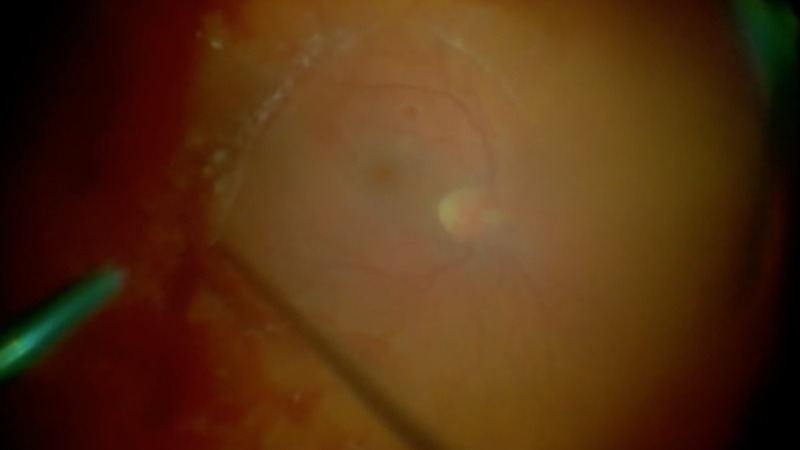 This is the second installment of a three part video series showing repair of a retinal detachment secondary to Stickler Syndrome.In this case of Stickler Syndrome, the vitreous is very adherent and difficult to peel from the underlying mobile retinal detachment. As Alan J. Franklin, MD, PhD states, the Ngenuity system (Alcon) provides good depth of field and visualization relatively far away from the working area. Part one is available here and part three is available here.